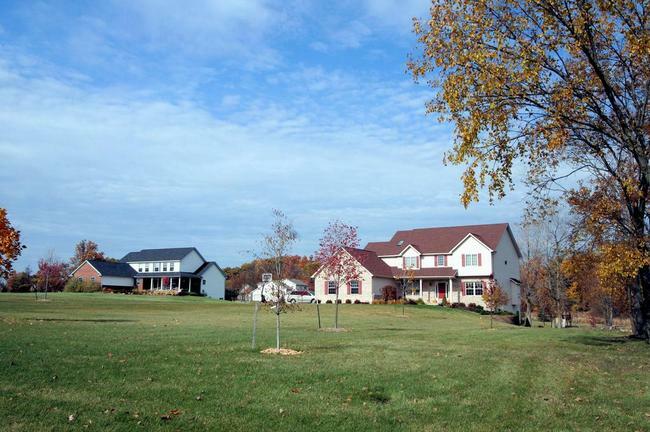 Castleton Farms, Dexter is a moderate sized subdivision located just minutes from the quaint downtown Dexter area. There is currently 1 home listed for sale and so far this year, no homes have sold. 11455 Castleton, Dexter. $384,900. 3109 square feet with 4 bedrooms and 2.1 baths. Last year at Castleton Farms, 1 home sold with a sale price of $345,000 and average price per square foot of $118.68. To learn more about home values at Castleton Farms, or the nearby Meadow Creek, Etta’s Valley, or Stoneyfield Meadows, contact the Dexter Real Estate specialists with The Bouma Group. Call us at 734-761-3060 or email info@bouma.com! 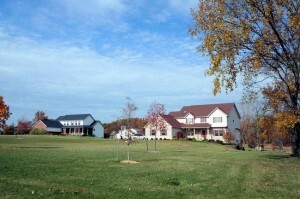 Castleton Farms Subdivision is a newer Dexter neighborhood located about 10 minutes northwest of downtown Dexter. Homes range in style and are located on 1-3 acre lots. There are currently 2 homes listed for sale at Castleton Farms, with 0 under contract, and 0 have sold so far this year. $379,900. 3100 square feet with 4 bedrooms and 2.1 baths. This home is to be built. $419,900. 2907 square feet +1449 in the finished lower level, 5 bedrooms and 4.1 baths. This is a former model home.